In the summer, I like to spend all of my free time reading, so, when my little brother was reading a book that I thought looked a little odd, I thought, "Why not give it a try? I have time . . . " And, so I started reading it. As soon as I finished, I needed the second one, and, luckily for me, my brother had it. Often the first book in a series is really good, and the second is not quite as good, but this is not the case. I thought the first one was amazing, but the second one was actually my favorite. I have re-read these books multiple times. 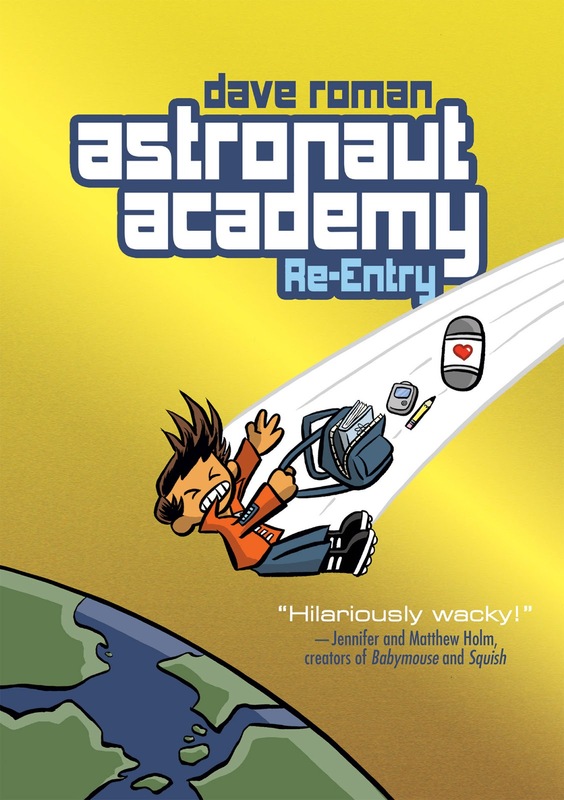 Hakata Soy is a boy who has just started Astronaut Academy. And he appears to be the only normal kid at the not-so-normal school, but as you follow him, you learn things about his past that make him special too. They live in a weird world where you can give your hearts away--literally--to loved ones. And as you follow them, you find things that make this world different, but believable and funny at the same time. One of my favorite things about these books are that you get the stories through different points of view every page. It is really fun to see how everyone's time at the school connects together and by letting you see what the other characters think, it makes the situation believable. I love these books! I am usually not a huge fan of graphic novels, and I would rather just read the words than have to look at the pictures to see who is talking, but these pictures are something you don't want to skip out on. Especially with, "Team Feety Pajamas" you can't not look at the pictures. 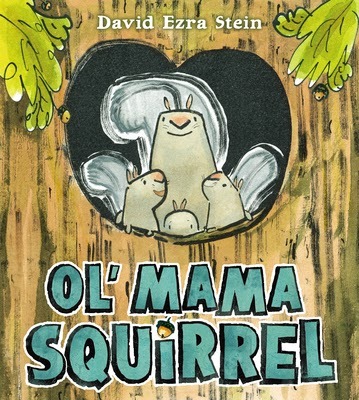 Without the pictures, and the dialogue that goes along with it, this book wouldn't even be very funny. So, you should pick it up when you can, because I wasn't very impressed with the cover, but the books are amazing! 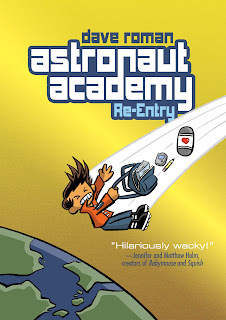 If you want to look at the first 24 pages of Astronaut Academy: Re-entry for free, look at astronautacademy.com. (It used to have the first 180 pages, almost the entire book, but they pulled it off when the book came out.) 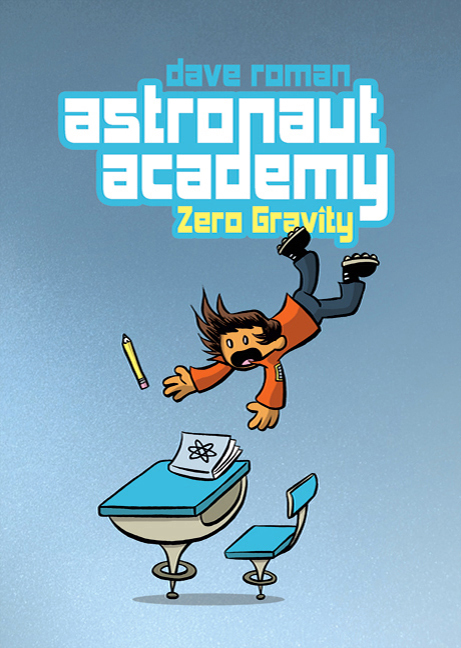 But, I would recommend reading Astronaut Academy: Zero Gravity first.